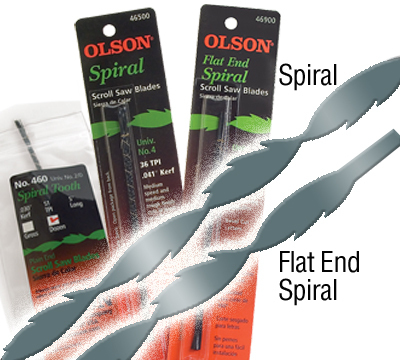 Spiral Tooth blades saw in all directions with 360º cutting capability. Excellent for 0º radius scroll/fret work  you never have to turn the work piece. For cutting wood, plastic, wax, non-ferrous metals, plaster, bone, horn, etc. 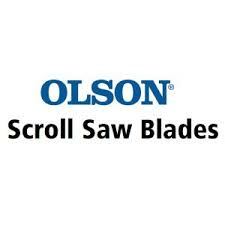 For use in power scroll saws and hand-held fret and jewelers saw frames. Cutting speed and finish depend on material thickness and number of teeth per inch.